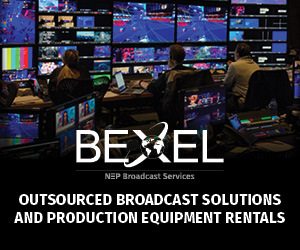 Our capabilities extend to broadcast, transmission, webcast, creative work, and live-shot training. 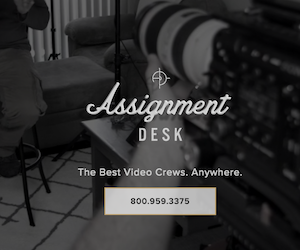 We operate out of our full-service San Francisco studio complete with everything needed for a successful shoot such as our 30′ x 30′ main soundstage, HD video equipment, control room, dual insert shot booths, green screen, green room, conference room, and assortment of sets. MediaOne provides full service solutions to clients looking for highly polished content for television shows, satellite media tours, webcasts, events, corporate videos, and product launches. We have worked with the most recognizable names in sports, local and national news, and technology.